Packing up a shipment for delivery seems like such a simple task, although done in the hundreds or thousands per day the workload certainly adds up for many NetSuite users. With all the news and hype around "dim weight" pricing changes coming in January, now is probably a good time for NetSuite shippers of various sizes to at least take a fresh look at how your shipment packing process is managed, the types of data you collect, how data factors into capturing and billing freight costs, and how well your packing process and package data support process automation and customer service goals. 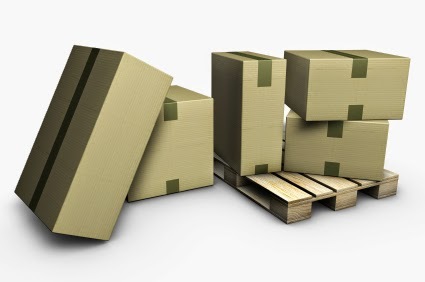 Small mistakes in the seemingly harmless area of shipment packing, such as sending a delivery in two boxes instead of one, incorrectly setting a declared or insured value, or improperly capturing accurate weights, class, or dimensions can end up exposing you to charge-backs or surprise cost increases that turn a $40 parcel shipment into a $65 shipment or a $200 LTL delivery into $300 on the invoice. The first part of most packing workflows is to identify the types of packages in a shipment and capture key attributes for each container such as the length, width, height, and weight. With Pacejet in place, NetSuite users can choose to use templates for standard package types, scan or enter in dimensions directly, and setup the system to use calculated weights or integrate with scales to directly capture the weight of each shipping container as you work on them. Seems simple enough but it's important to verify that users are accurately capturing the key packaging details since most carriers have automated dimension and weight systems which will very accurately measure your packages whether you do so or not. If you don't get it right, your processed shipments will capture costs that reflect the incorrect dimension and weight data but your carriers will automatically correct the data and increase the price on your invoice. If you've already invoiced customers the incorrect amount, you're probably stuck for the difference. Beyond the "basic" packing process of capturing containers and their attributes, give some thought to how much package contents detail you need to capture and how to streamline that workflow. Pacejet allows you to process shipments with no package contents detail or you can use a variety of tools to identify which items are in each shipping container --- such as drag and drop packing or auto packing. The most common reasons for capturing item contents information in packing include the need to produce container labels with item information, a need to support ASN EDI transmissions with container contents information, or a need for better paperwork such as a packing list which breaks out the contents of each container for customers. But item contents packing can also be useful to streamline your workflow, for example when you identify the items in containers within Pacejet the system automatically then can organize your export data for international paperwork, arrange and print data on your bill of lading document more easily, and automatically calculate the weight of containers based on the items in those containers. 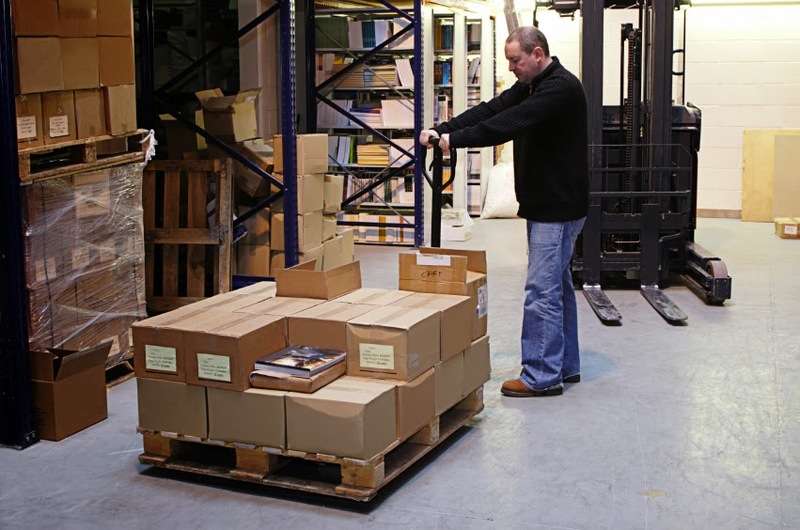 With all the work it takes to manage a fast, efficient, accurate process in packing, don't forget to review how and where you use the information to maximum effect in areas such as customer service. For example, Pacejet records a list of container Identifiers, tracking numbers for each container, tracking links for each container (by carrier), the contents of those containers, and weight of the containers in NetSuite item fulfillment records, meaning your customer service teams can easily track individual containers, find whch specific items have gone missing, or make claims with carriers. Pacejet branded email confirmations automatically make use of this extra data to send customers shipment confirmations with contents detail and tracking links baked into them. However, since all the extra detail is attached directly to NetSuite item fulfillment records you can add any of the detail to customer invoices, other NetSuite documents, and any NetSuite reports based on your needs. And if your customers are demanding EDI transmissions, those activities can pull the extra shipping data directly from NetSuite when and where it is needed and format it accordingly. Packing up shipments for delivery is a labor-intensive, tedious job so it's important that workflows are as easy and efficient as possible for end-users. It's possible to capture all the detail we've reviewed in this posting to ensure accurate pricing and flexible customer servie options, but to get the process running smoothly and reliably it's important to factor in the human element and consider the individual tasks. As just two examples, Pacejet supports bluetooth wedge scanners (which you can get as cheaply as $80 on Amazon.com these days) along with accelerator keys which can be used individually or in combination to turn multiple steps and keypresses into single scans or one-click motions. Just simply making sure users know about these features, try them out, and decide how best they fit into their workflows can make users happier and improve your overall processing outcomes. Happy packing! And please remember to give our support or services team a call if we can answer any questions about NetSuite packing options or how to make Pacejet work better for your operations.